What is a #Hashtag? and How Can it Help Your Writing Career? I just recently joined the Twitter world back in November 2013 (I know, I’m a late little birdie), and it’s honestly the hardest Social Media outlet to understand (at least for me). One of the biggest sources of confusion for me were the #hashtags. I saw them in almost every post and felt like it was some secret code between the people in the know and I was definitely not one of those people. Finally, a month in, I’d had enough of trying to guess at what it meant and did what all sane people do when they don’t have a clue about something, I “Googled” it. Ok, Ok. I learned more then that lol. Hashtags are keywords that link messages, images and posts together. They can either be one word or a phrase typed after the # symbol with no spaces. The social media sites that mainly use these are Twitter and Instagram. However, Facebook, Pinterest, Google+, Youtube, Vine, LinkedIn, Kickster and Tumblr have started joining the madness. Hashtags, with all it’s faults and annoyances, do have some benefits. If used properly they can help you find new readers, connect with other writers and find out about new opportunities. They can also bring more traffic to your website/profile. Just be sure to use the right hashtag to receive the right traffic and try not to use more then 3 hashtags per post (if you use more it’s not only annoying but it makes you look like a spammer). A great website to search #hashtags on multiple social media sites is Hashatit. 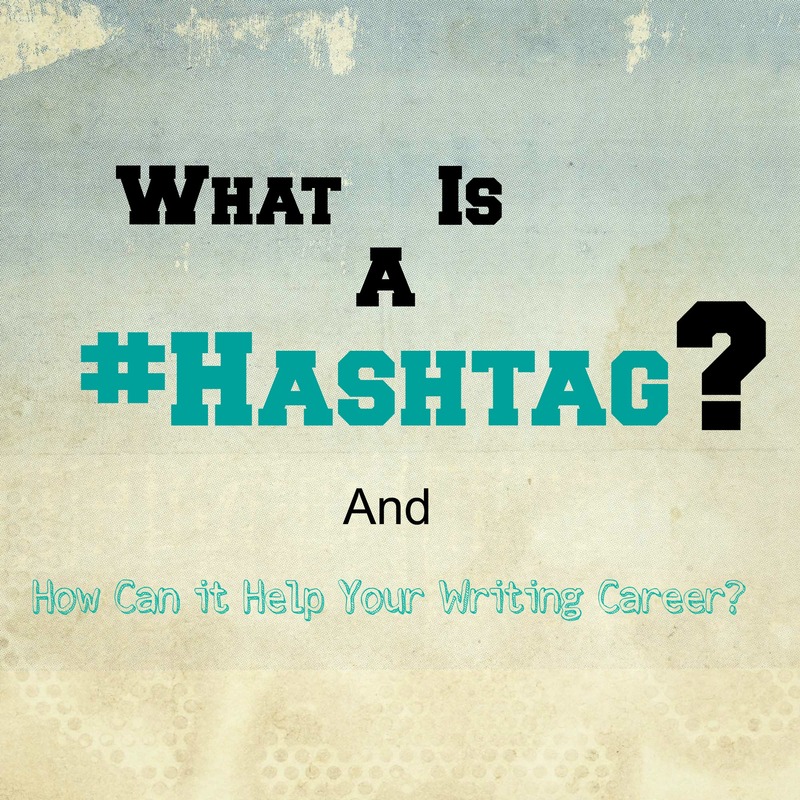 Here are few examples of #hashtags for writers. What are your feelings/opnions on this phenomenon? This entry was posted in Writing Resources and tagged #hashtags, Darla G. Denton, hashatit.com, Twiiter, Writer Resources. Bookmark the permalink. 2 Responses to What is a #Hashtag? and How Can it Help Your Writing Career? I only joined Twitter last August, and it took me quite awhile to “get it”. I’ve basically been teaching myself the in’s and out’s of the social media trade, and after almost 6 months, I think things are finally clicking…well, I hope. Ha! Thanks for the great post! It’s nice knowing I’m not the only one confused by the “in and outs” of the various social sites! Stay tuned Jen, in upcoming posts I’ve got great info on Twitter Chats and Twitter Groups.